It's the year 2044, and the real world has become an ugly place. 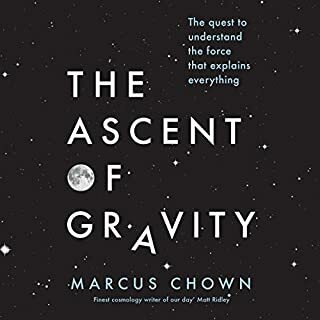 Gravity is the weakest force in the everyday world, yet it is the strongest force in the universe. It was the first force to be recognised and described, yet it is the least understood. It is a 'force' that keeps your feet on the ground, yet no such force actually exists. Gravity, to steal the words of Winston Churchill, is 'a riddle wrapped in a mystery inside an enigma'. And penetrating that enigma promises to answer the biggest questions in science: what is space? What is time? What is the universe? And where did it all come from? 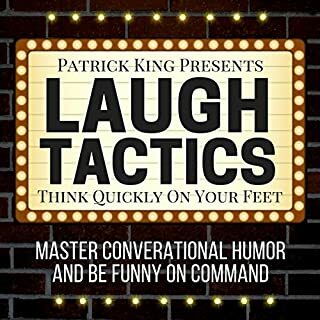 Laugh Tactics is full of strategies that dissect, break down, and analyze all of the types of humor that you'll encounter in daily conversation - stuff you can really use with people you talk to. We're not all trying to become standup comedians, and this isn't a book about ha-ha jokes with setups and punch lines. Learn to simply make a better impression on people, put them at ease, charm them, and make them smile with you. Life is the most extraordinary phenomenon in the known universe; but how does it work? Even in this age of cloning and synthetic biology, the remarkable truth remains: nobody has ever made anything living entirely out of dead material. Life remains the only way to make life. Are we missing a vital ingredient in its creation? 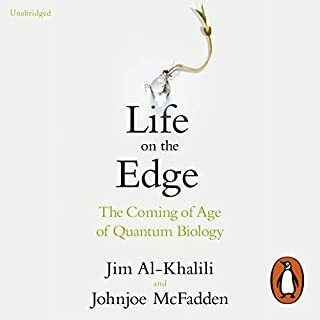 Like Richard Dawkins' The Selfish Gene, which provided a new perspective on how evolution works, Life on the Edge alters our understanding of life's dynamics. 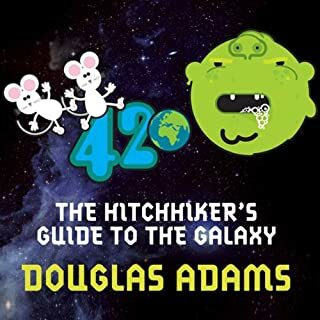 I wish Jim had narrated this book. 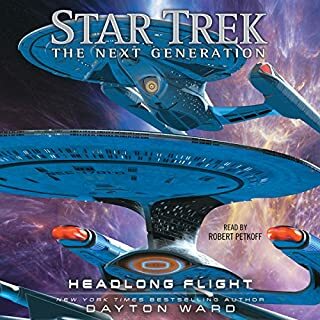 An exhilarating thriller from best-selling author Dayton Ward set in the universe of Star Trek: The Next Generation, following Captain Jean-Luc Picard and his crew as they explore the previously uncharted and dangerous Odyssean Pass. The next generation at its best. It's a simple story. Boy finds proof that reality is a computer program. Boy uses program to manipulate time and space. Boy gets in trouble. 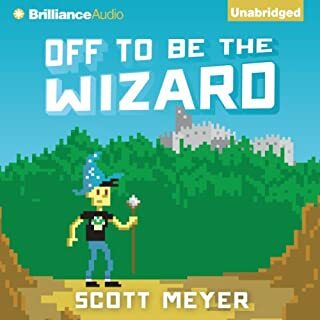 Boy flees back in time to Medieval England to live as a wizard while he tries to think of a way to fix things. Boy gets in more trouble. Oh, and boy meets girl at some point. 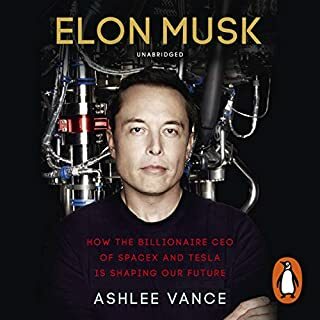 South African-born Elon Musk is the renowned entrepreneur and innovator behind PayPal, SpaceX, Tesla, and SolarCity. Musk wants to save our planet; he wants to send citizens into space, to form a colony on Mars; he wants to make money while doing these things; and he wants us all to know about it. He is the real-life inspiration for the Iron Man series of films starring Robert Downey, Jr. The personal tale of Musk's life comes with all the trappings one associates with a great, drama-filled story. One Thursday lunchtime the Earth gets unexpectedly demolished to make way for a new hyperspace bypass. For Arthur Dent, who has only just had his house demolished that morning, this seems already to be more than he can cope with. 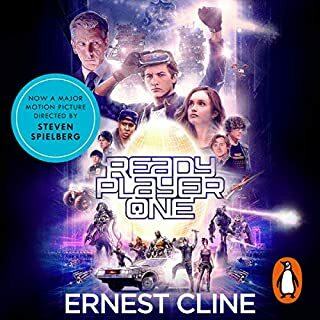 Unmissable, quirky adventure. Perfectly performed. shame its not the whole book! otherwise its a fantastic series mixing whit and humour with intelligent storyline. 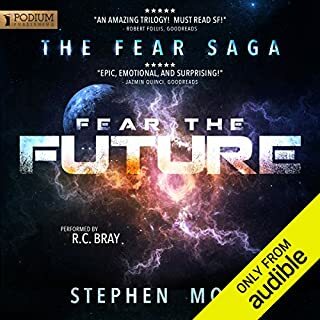 Piloted by a six-year-old girl, the godlike Skalm guards the Districts of TASC. Her family is long dead. Her adopted father is a synthetic copy of an alien, her nanny an artificial mind connected via subspace to every part of the globe, feeding the young girl information, finding prey to satiate her growing thirst. But the young girl is an innocent, a victim, one of millions the war has already claimed. Her innocence has been sacrificed by a man with singular purpose: a man who will stop at nothing in order to prepare Earth for the coming conflict. Wow.....but what to do now? No subject is bigger than reality itself, and nothing is more challenging to understand, since what counts as reality is undergoing continual revision and has been for centuries. The quest to pin down what's real and what's illusory is both philosophical and scientific, a metaphysical search for ultimate reality that goes back to the ancient Greeks. 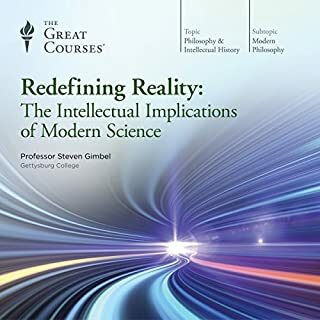 For the last 400 years, this search has been increasingly guided by scientists, who create theories and test them in order to define and redefine reality.